Didymos. A photoshoot of Seagreen Pfau and Rosalinde wraps. So again, I was out there, meeting some fabulous babywearing mamas and their babies, being just themeselves, in the midst of ordinary life. It felt so good, to look at these women just doing normal things, not being caught in this glamorous frenzy of late that`s been sweeping the babywearing world….Why yes, it`s nice to look at some highly staged photographic situations, and sure, we all dream of wearing high heels and an expensive lipstick matching the elaborate clothing, while carrying our babies as if the world was spinning around us. I definitely was having such thoughts from time to time in my years of babywearing, but let`s face it-it`s unreal in everyday life. It`s an illusion and while it`s good to aspire to some utopian visions every once in a while…well, real life requires good shoes made for walking. Real life requires a weatherproof jacket and a lipbalm rather than a lipstick in severe weather conditions. Real life requires doing grocery shopping and getting some fresh air in a brief moment between pre-school drop off and pick up times. So while we dream, and from time to time-commit to fantasies, in real life we just perform, deliver and persist. And that`s what matters most. Didymos. They`ve been doing it just right. 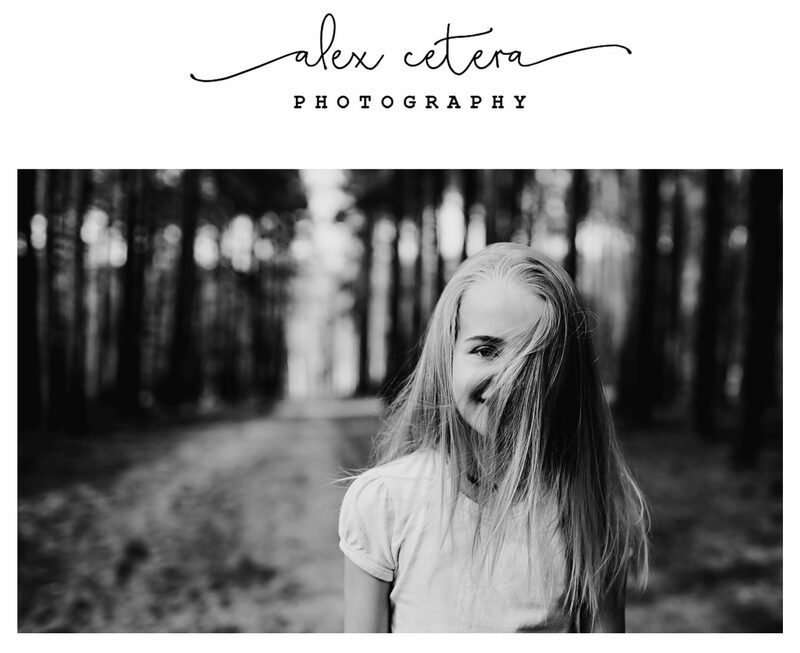 ← Gemma and David.London children photographer.